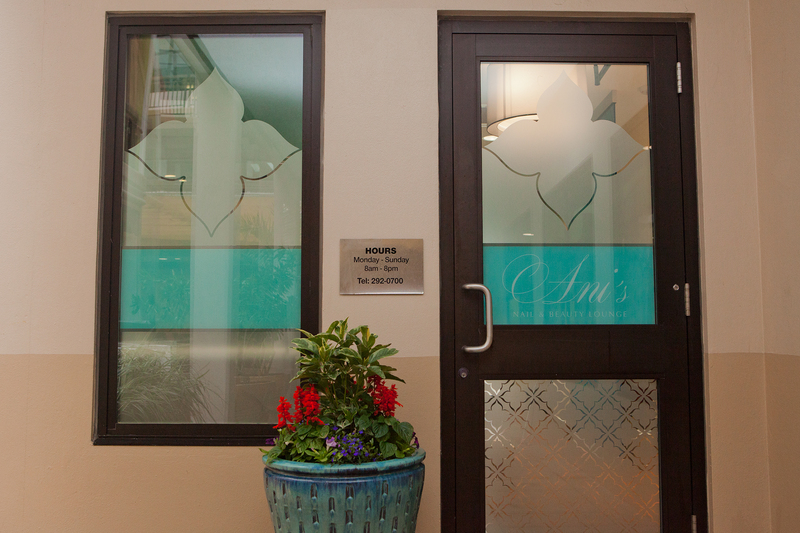 Luxurious beauty treatments and rejuvenating spa experiences await you at Ani’s Nail & Beauty Lounge, an oasis in the center of Hamilton. Visit us and discover that it is luxury that defines the Ani’s experience. 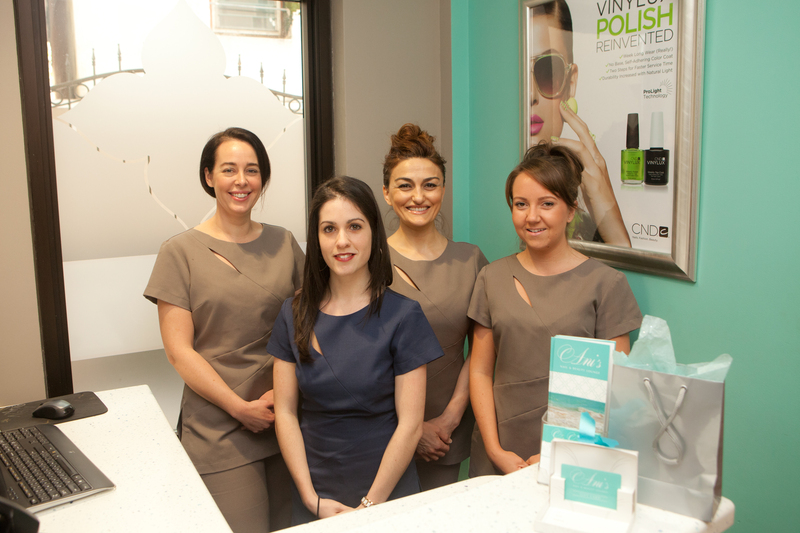 Masterful hands execute precision skin care and all treatments are delivered with a passion for perfection. Each unique beauty treatment is personalized to indulge your every whim and deliver an out-of-the-ordinary spa experience. Ani’s is a gathering place for indulgence, decadence and overall fun so just let go, enjoy some ‘me time’ and get into the Ani’s experience.